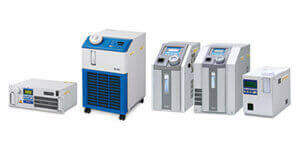 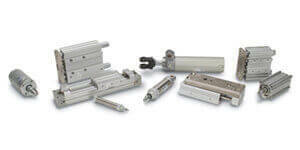 Series CM2Y-Z smooth acting option are compact, lightweight and offer high performance. 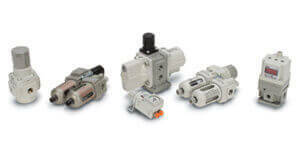 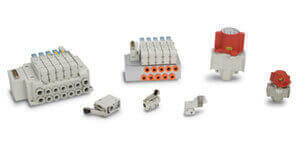 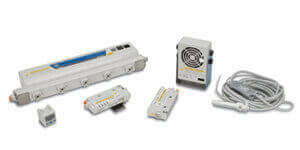 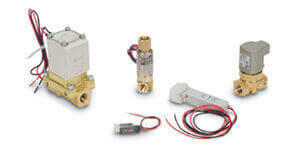 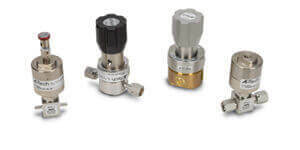 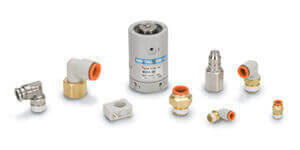 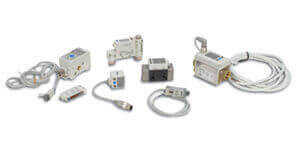 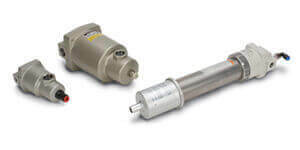 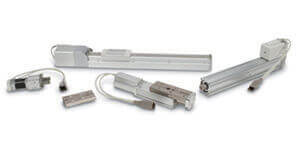 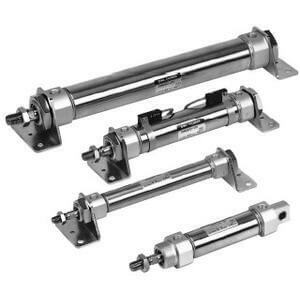 The smooth action option are excellent for low speed or low pressure applications. 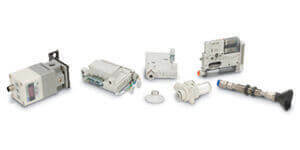 Transparent auto switch bracket provides visibility of the status of the switch.